Are you always finding it hard to get it right when you need to have a hard-boiled egg? 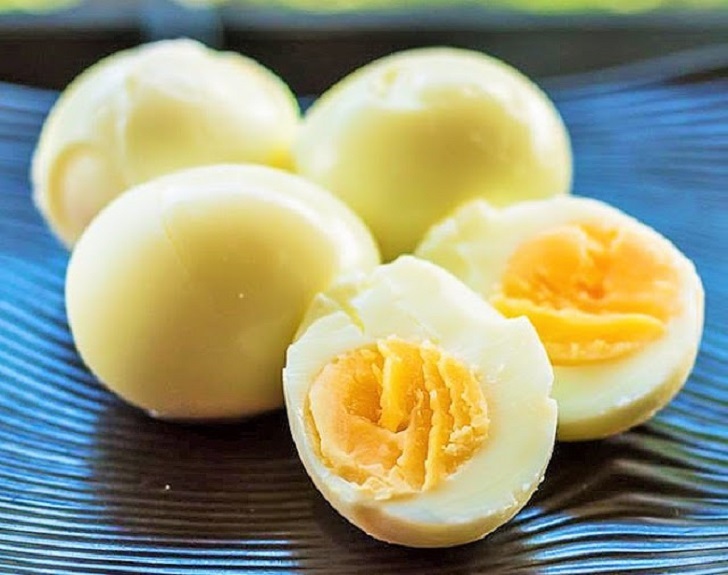 A perfect hard-boiled egg should have a bright yellow yolk and whenever you see it grey in color, it’s overcooked. 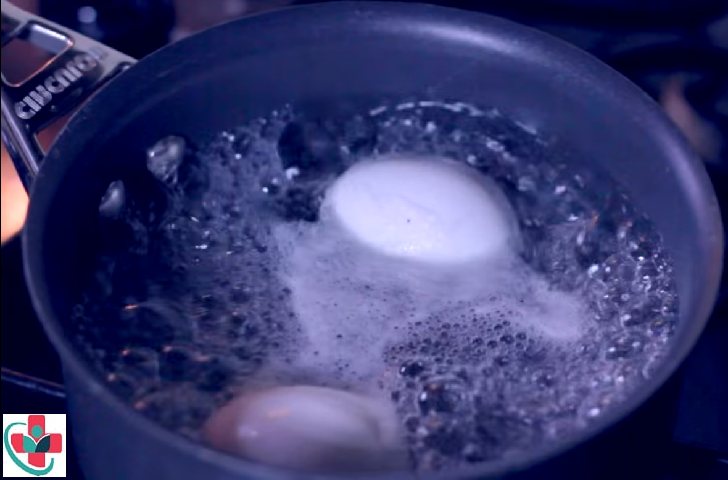 When it comes to cooking eggs timing is very important but the best thing about this method is even if you forget the eggs in the boiling water the chances of overcooking them is greatly reduced. Check out this guide and try it out today and see how easy it is every time you make your boiled eggs. Start by placing the eggs in a pot. Add cold water to the eggs. Doing this for me reduces the risk of cracking the eggs when putting in a pot of water. Make sure the eggs are covered. Cover your pot and allow to come to a boil. When the water starts boiling, turn off the heat. Leave the eggs to sit in the hot water for 12-15 minutes with the heat off to slowly cook. If your eggs were cold from the fridge, do not remove them before the 15 min mark. Drain off the hot water. Run cold water to the hot eggs to stop the cooking process and to make it easier for you to peel the eggs. TIP: One trick I use when peeling is to gently shake the eggs to crack the shell but you can also do it on a flat surface an egg at a time. Gently start peeling the egg from top to bottom. You can also do it under a mall stream of running water it the shell is stuck to the egg. Rinse off any small shells and set aside. Serve warm or cold and enjoy! TIP: The egg is overcooked when you see the yolk is grey in color.